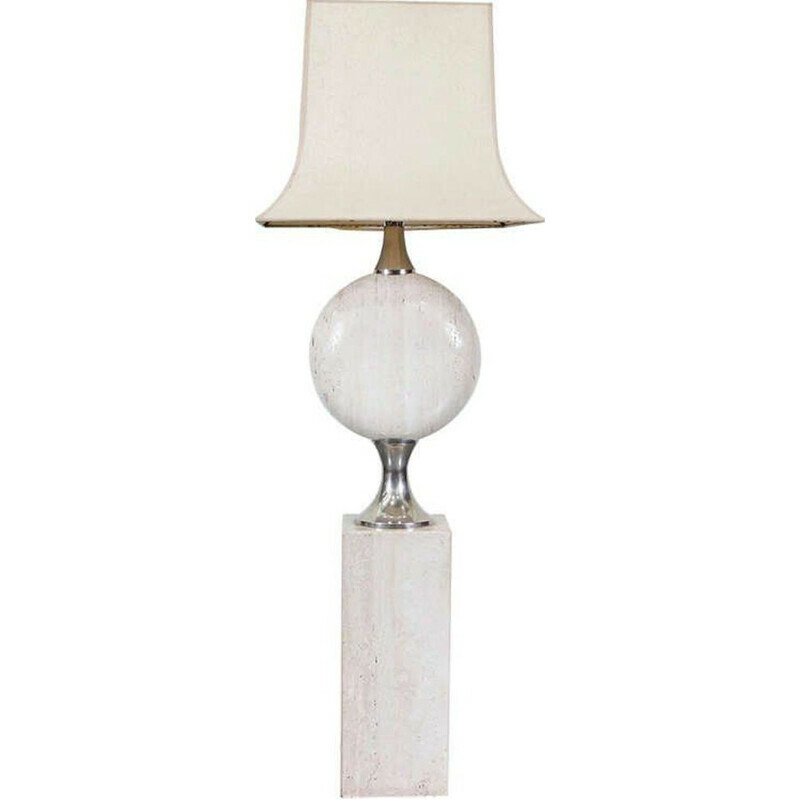 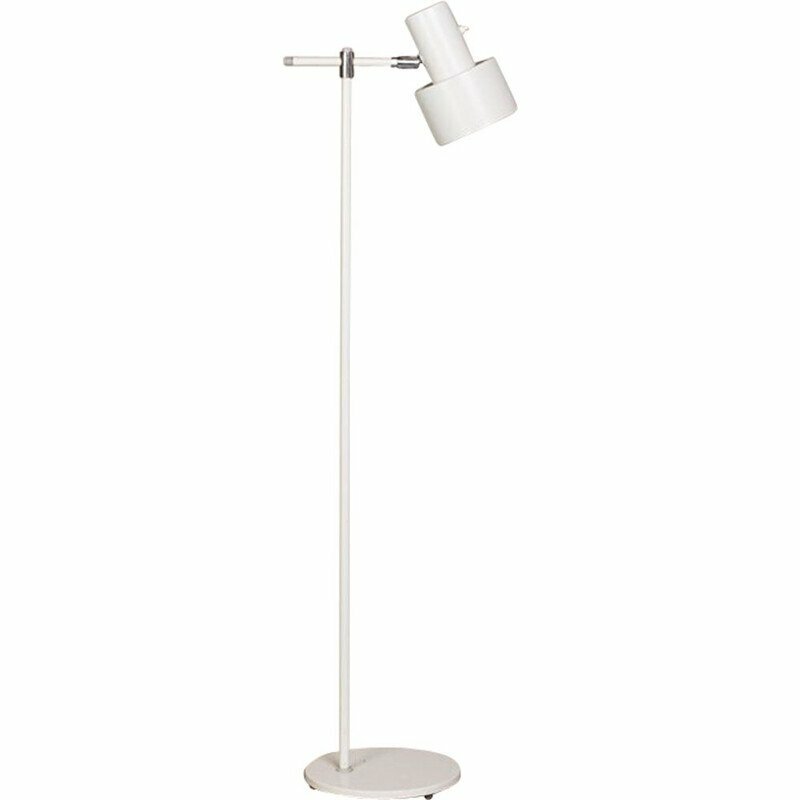 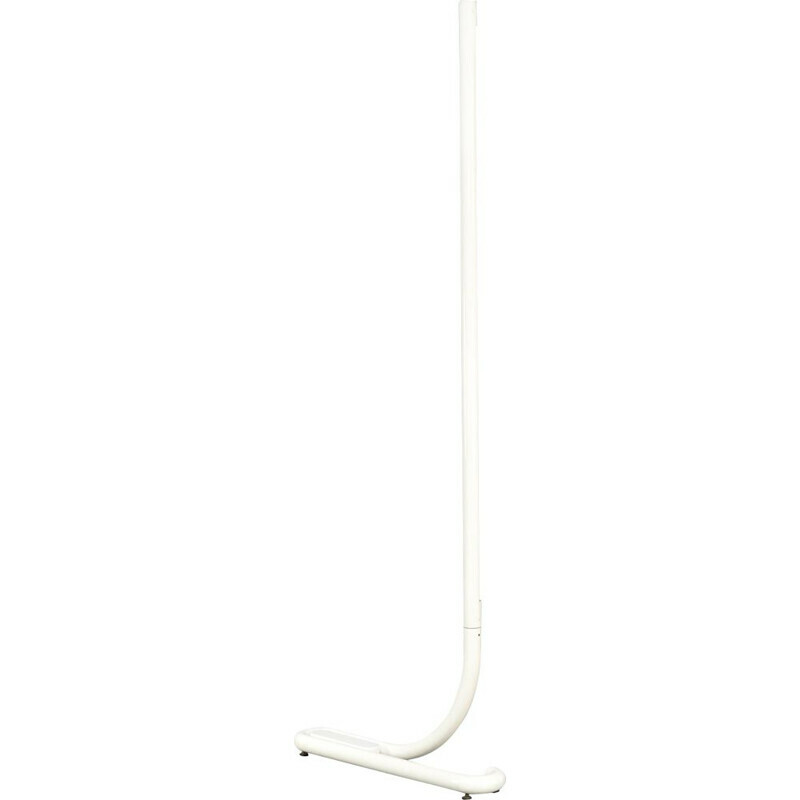 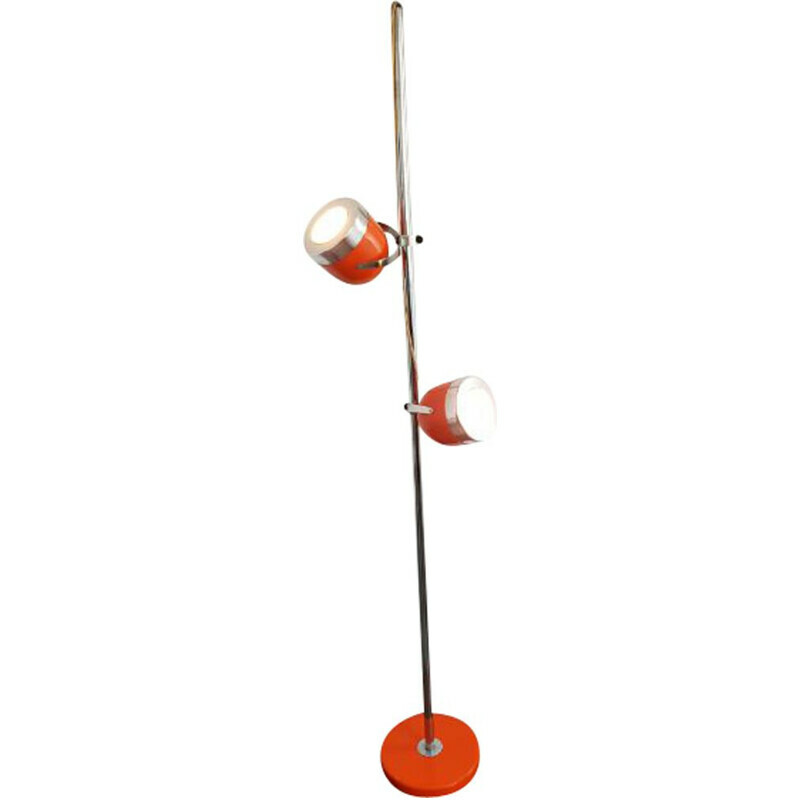 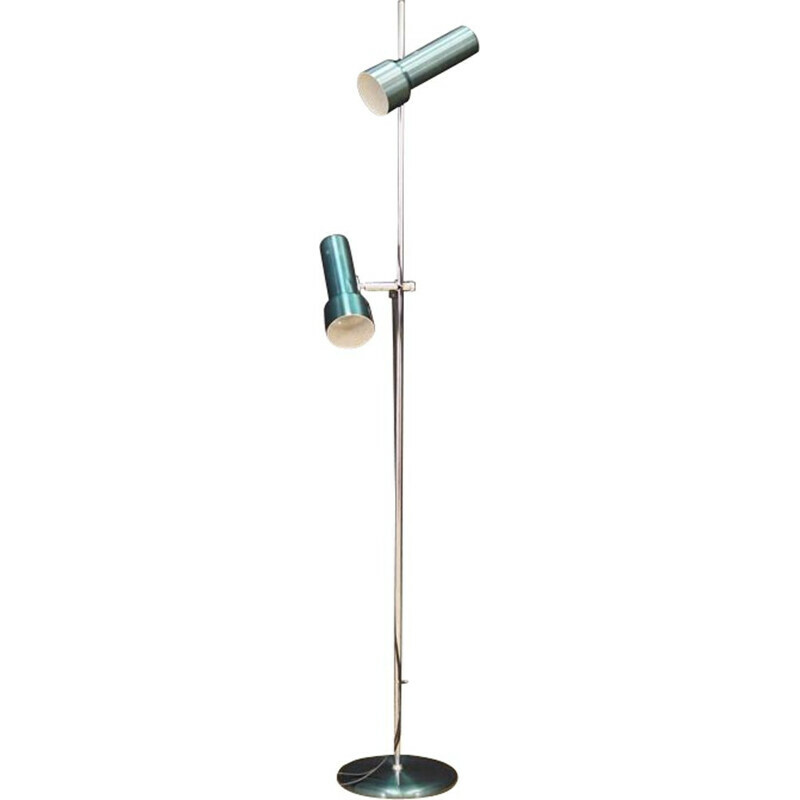 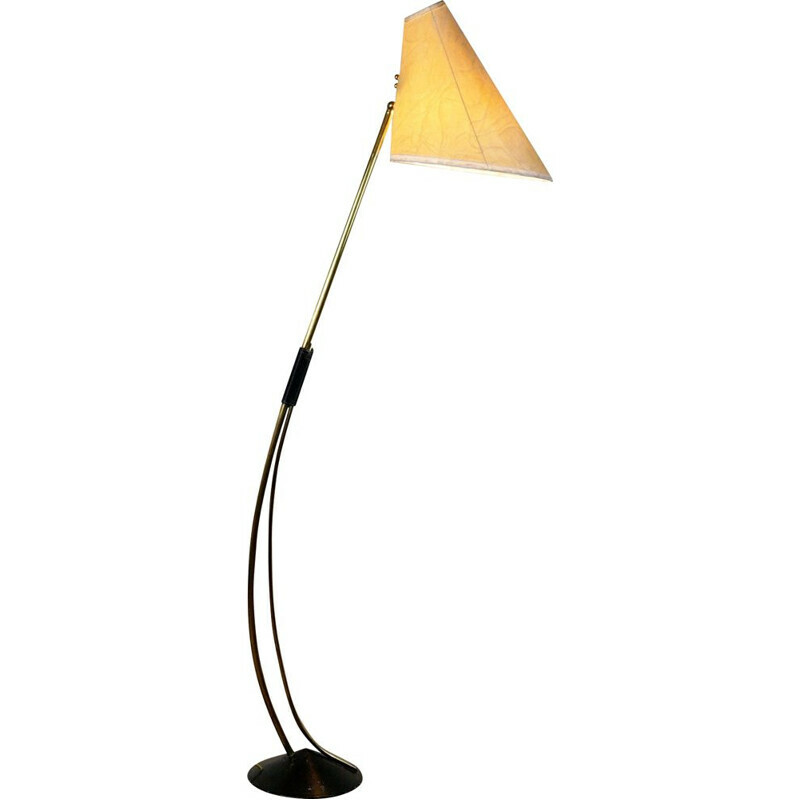 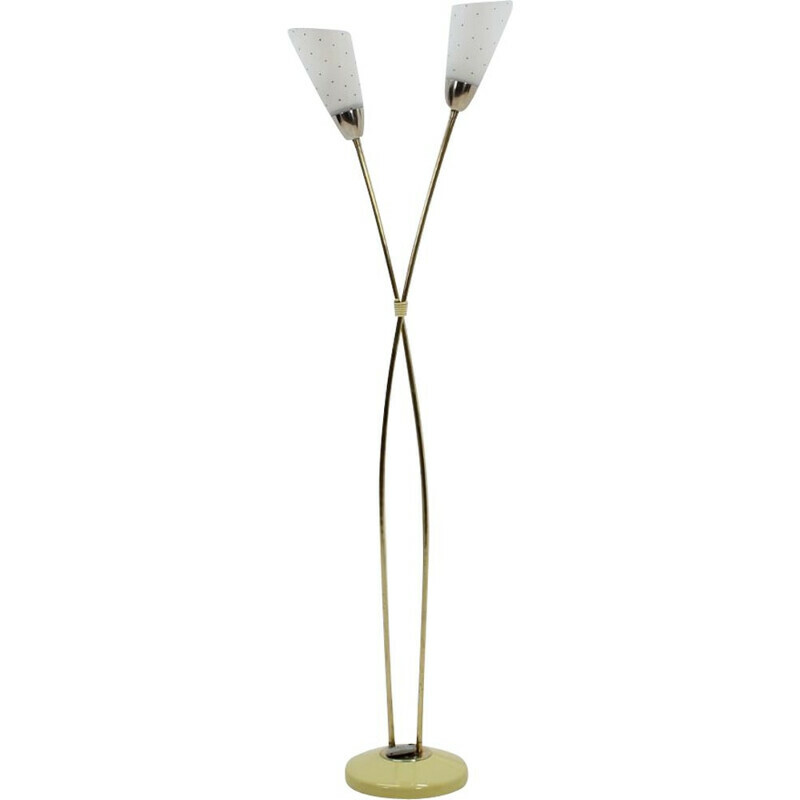 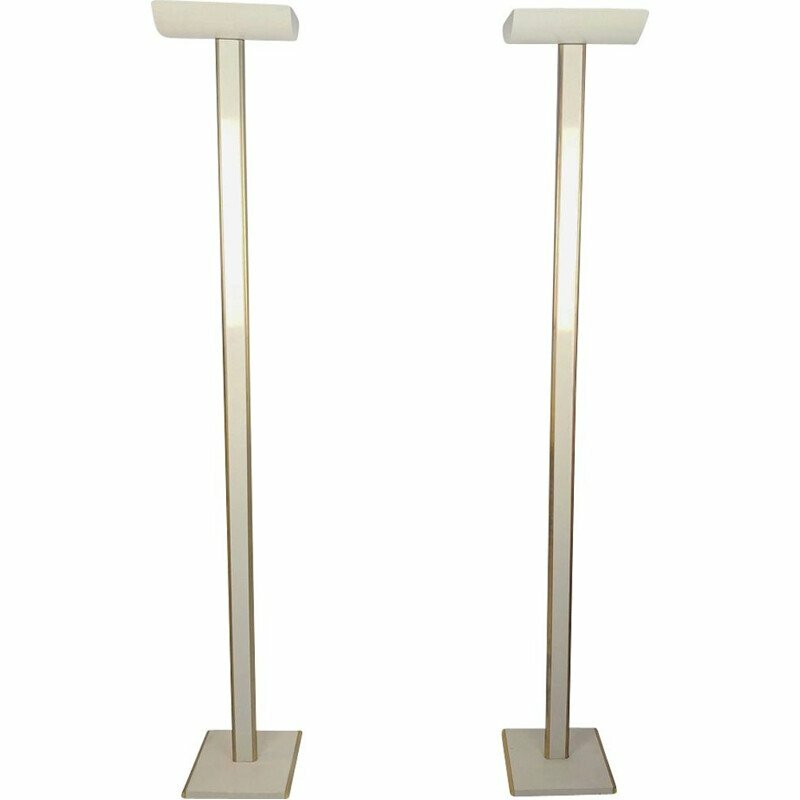 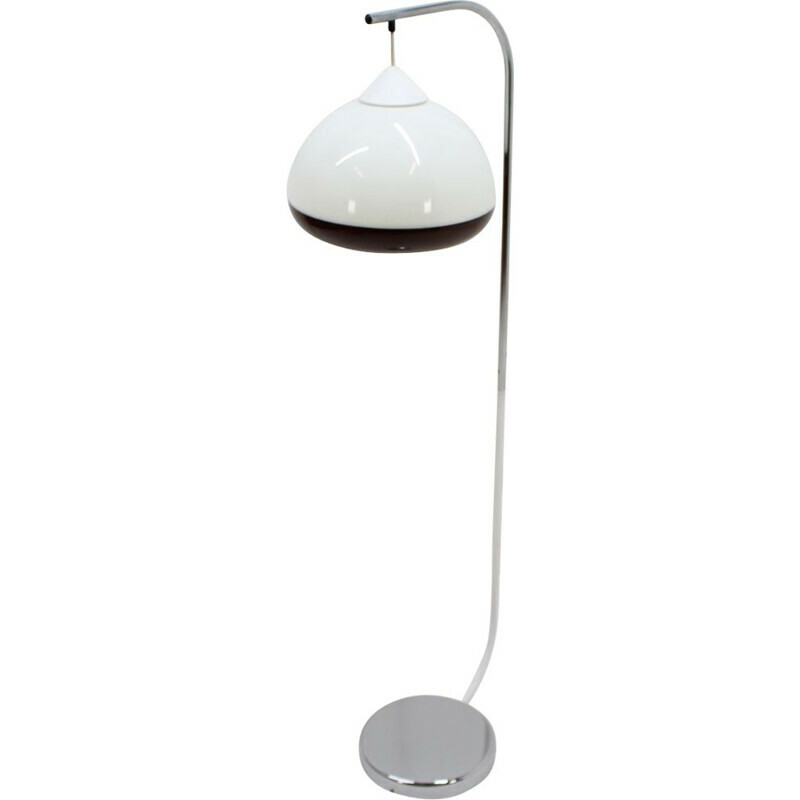 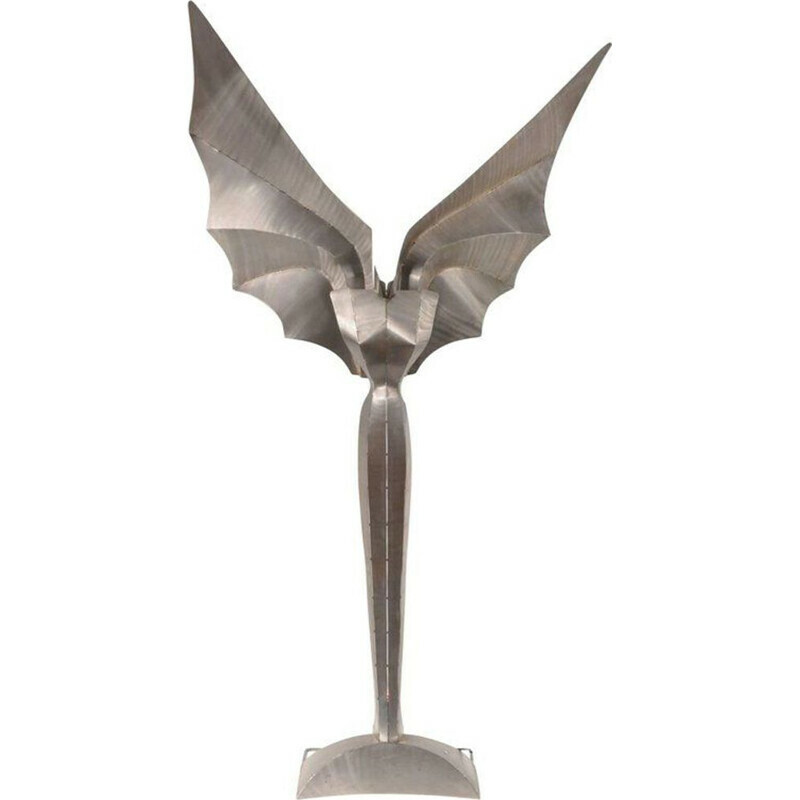 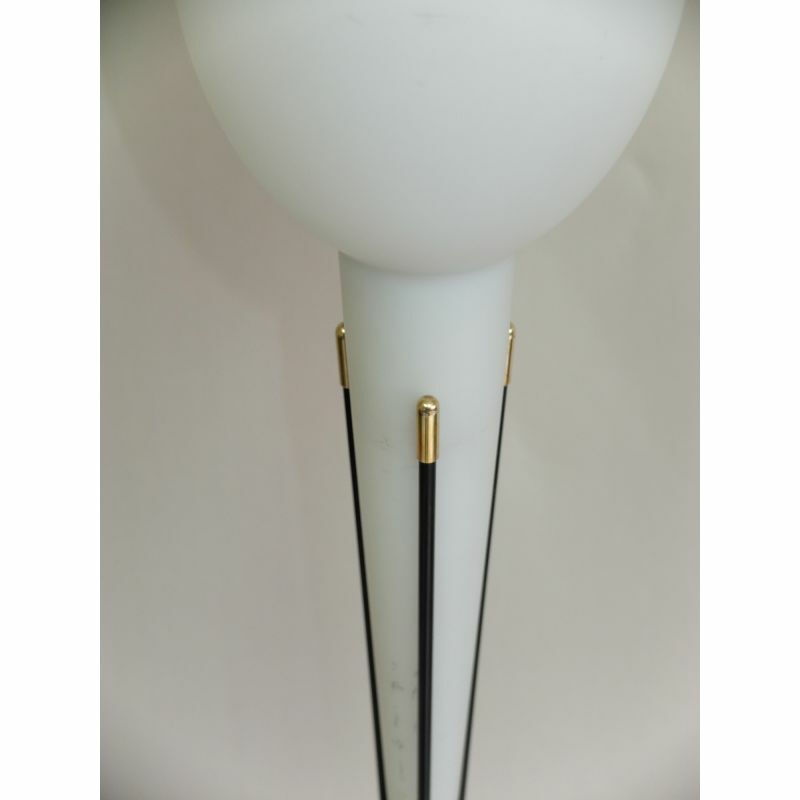 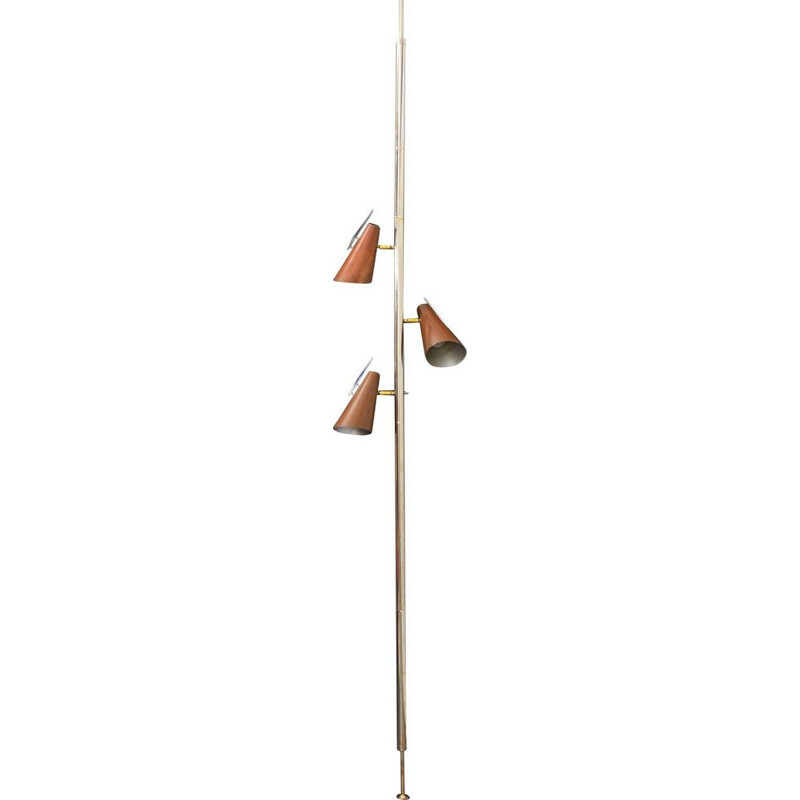 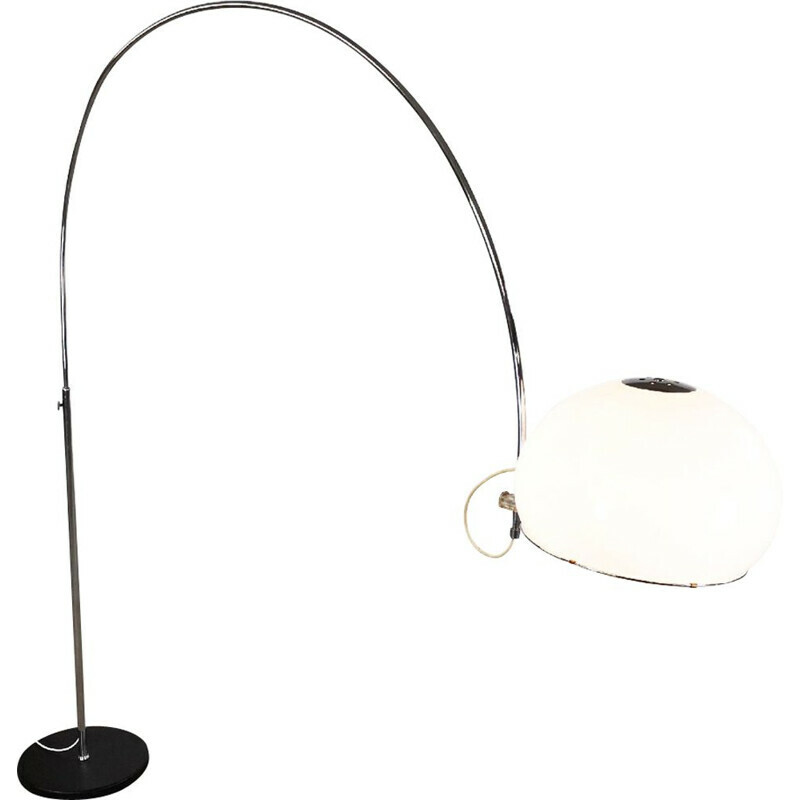 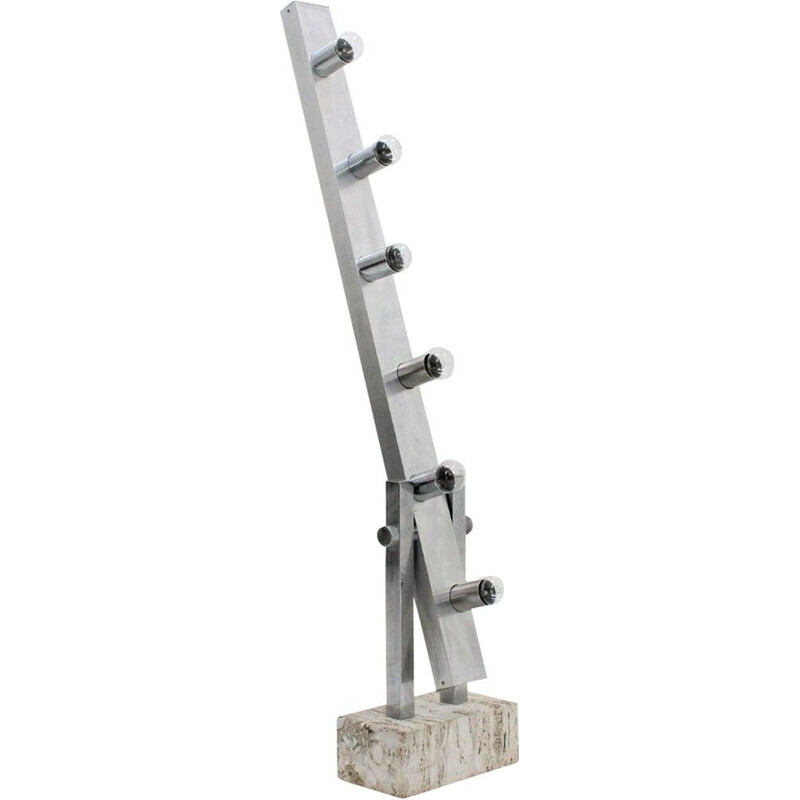 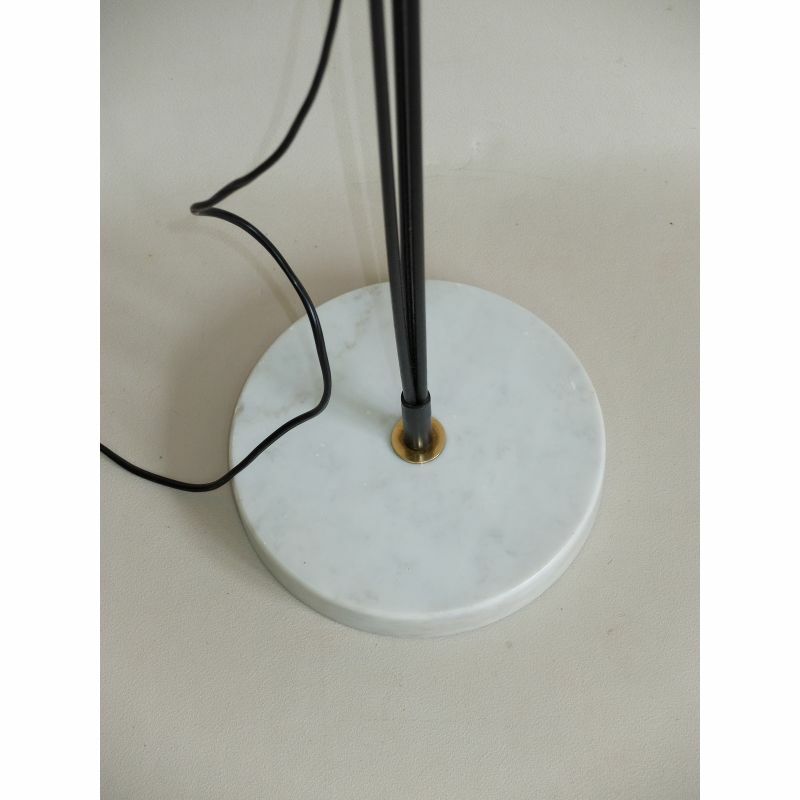 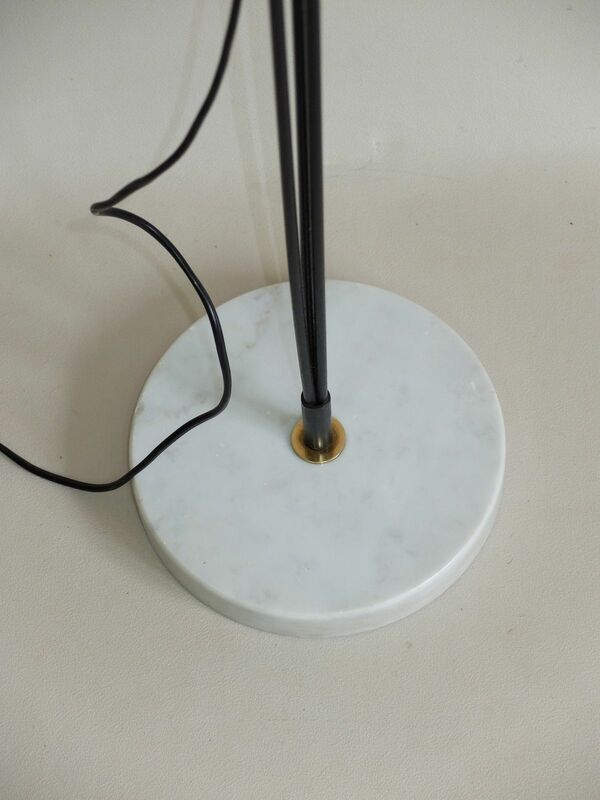 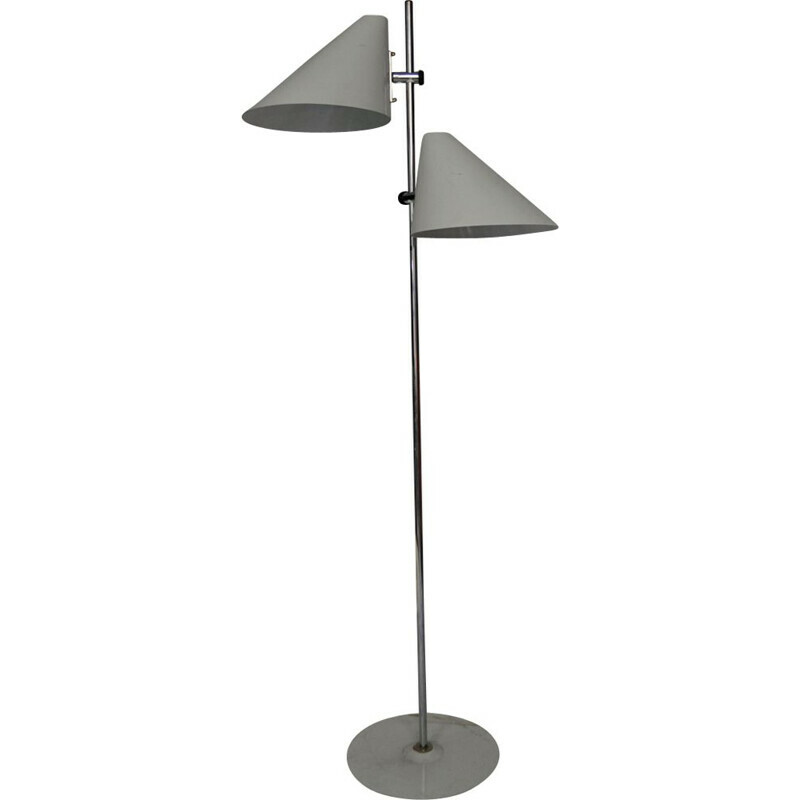 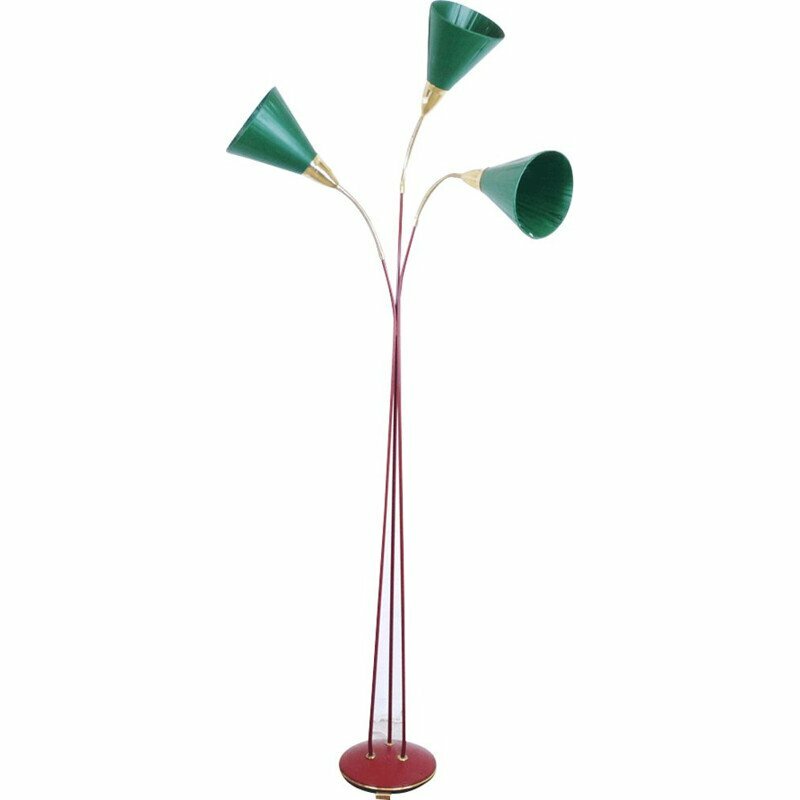 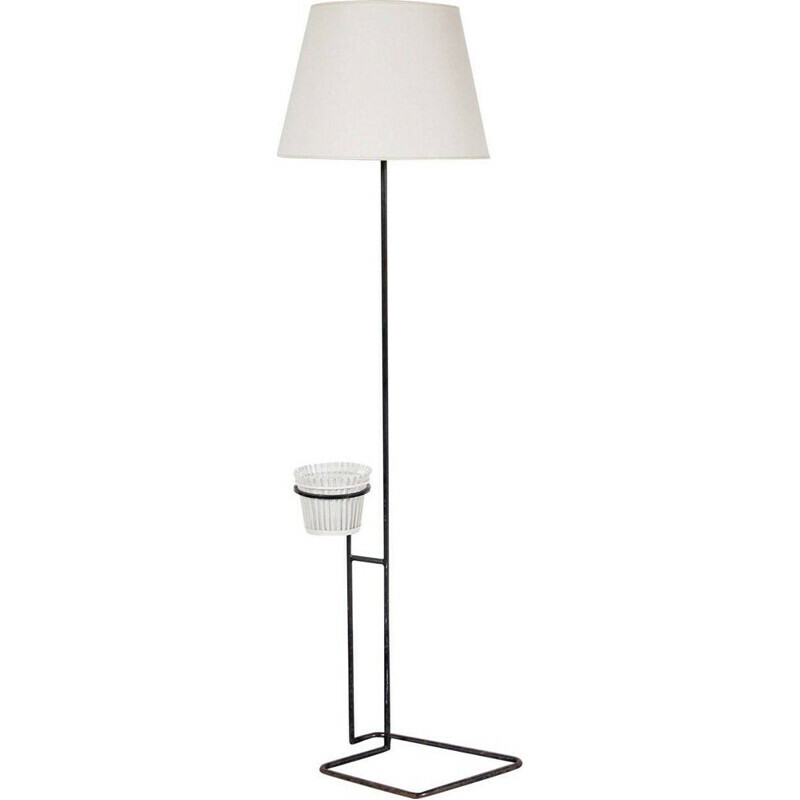 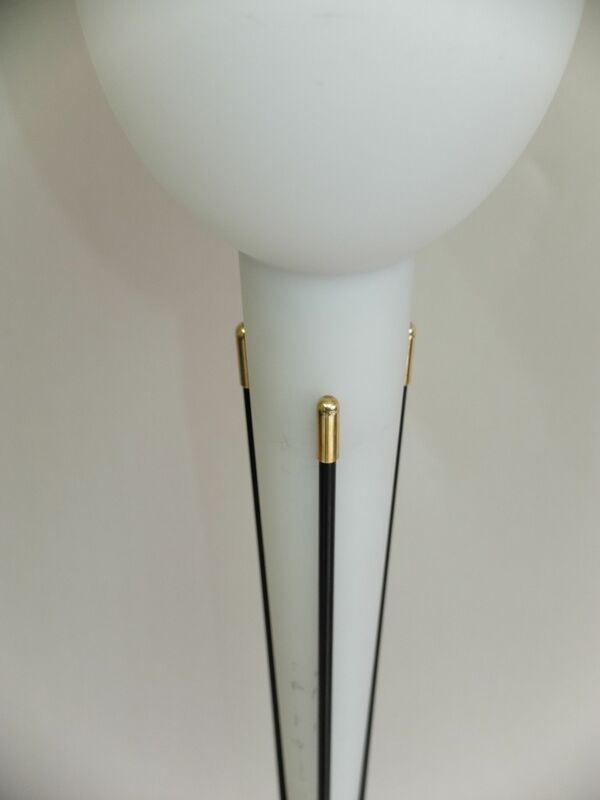 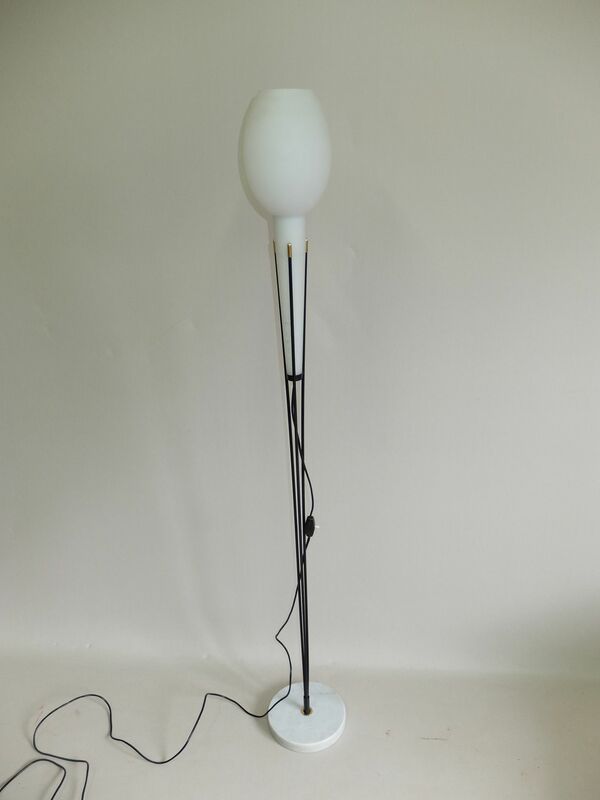 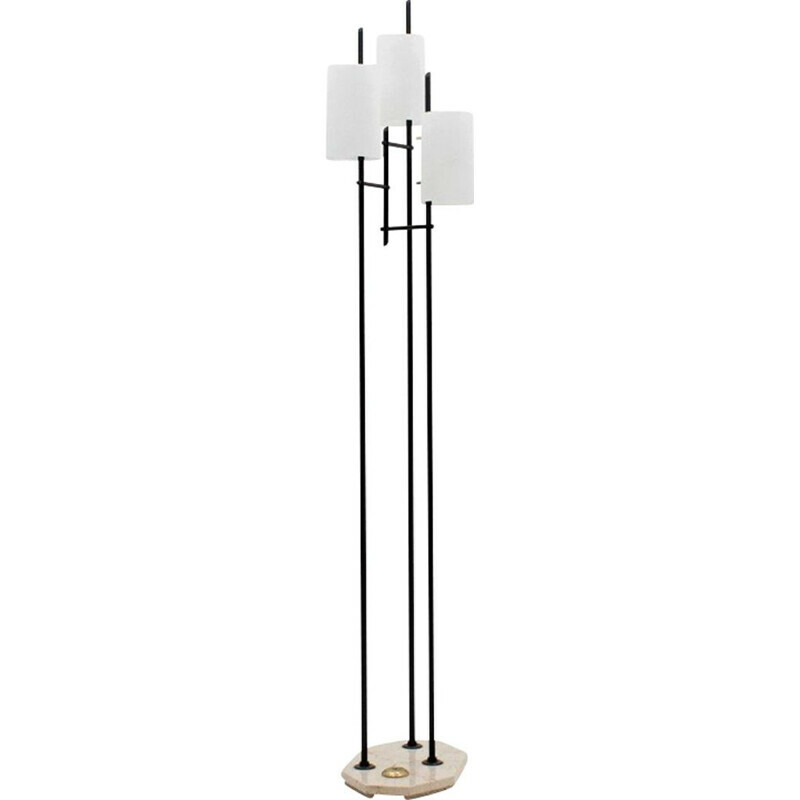 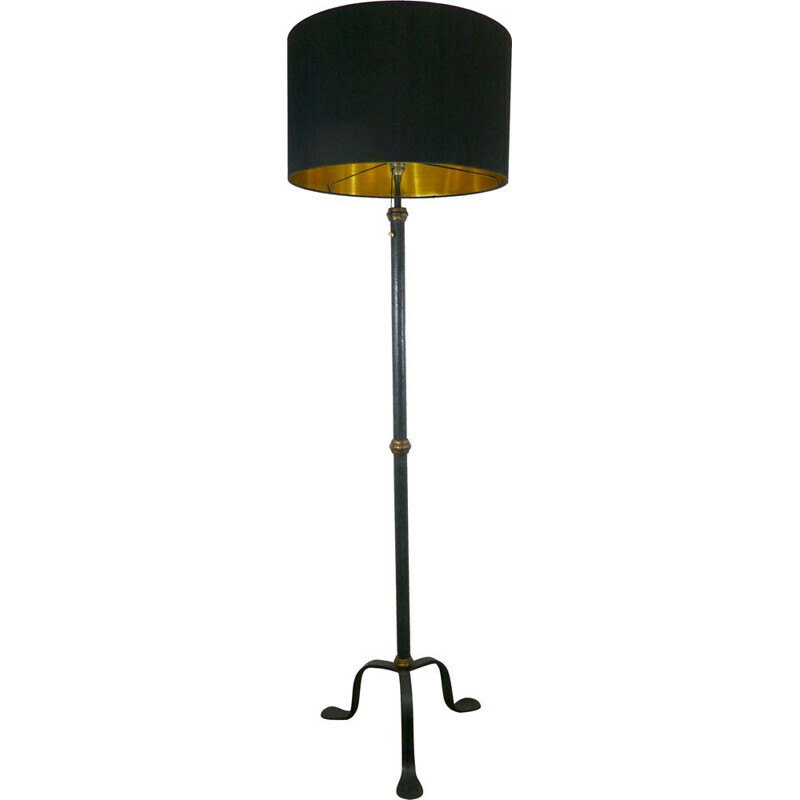 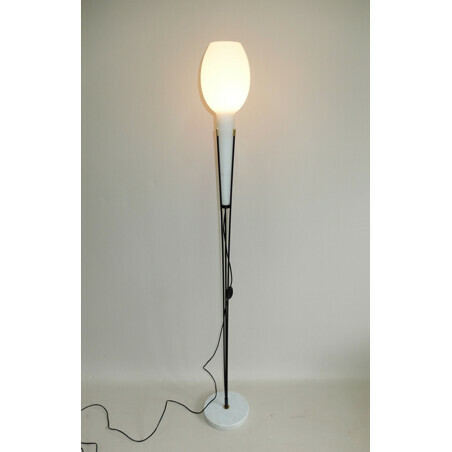 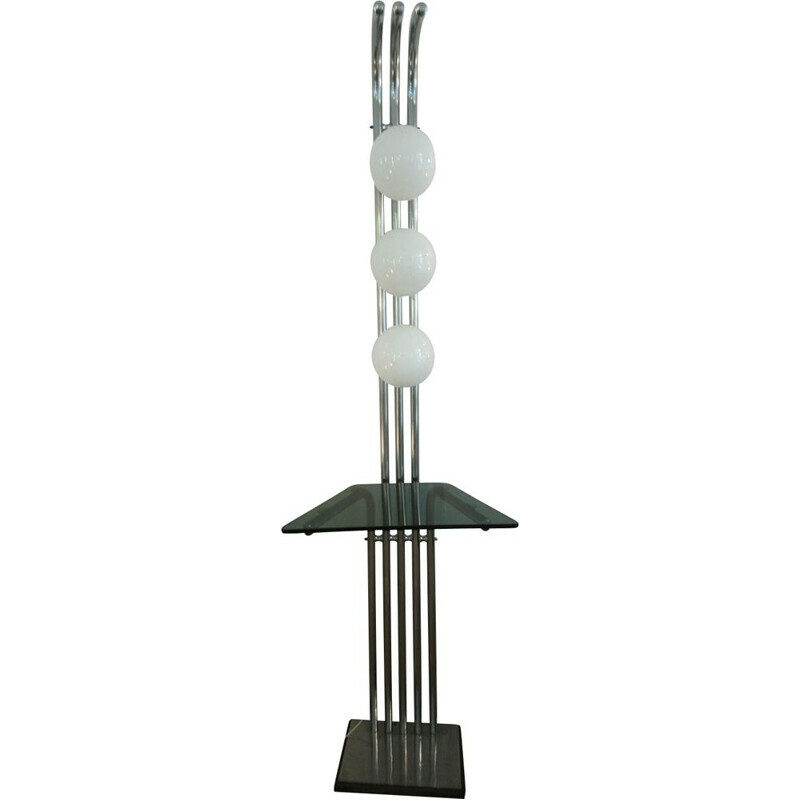 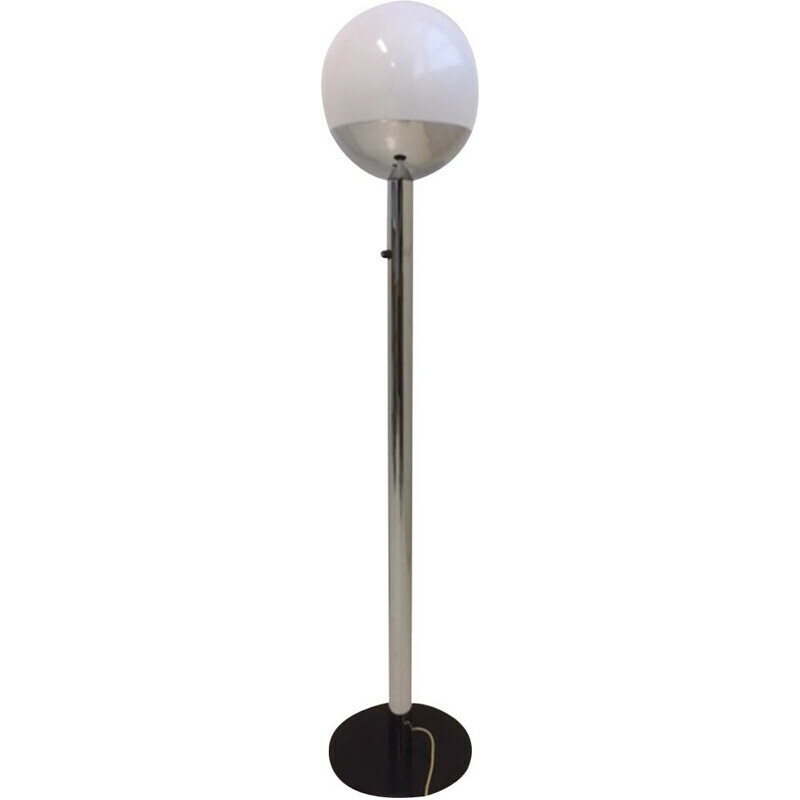 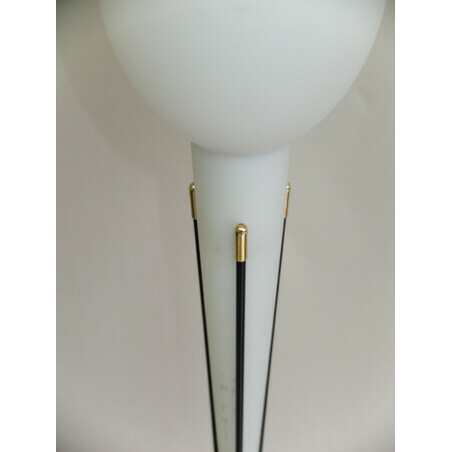 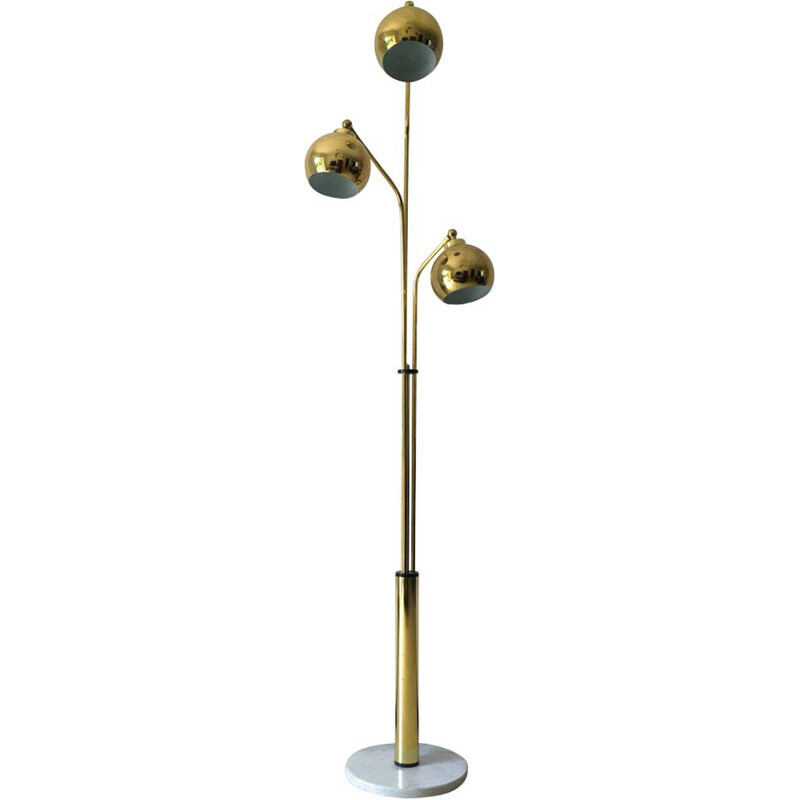 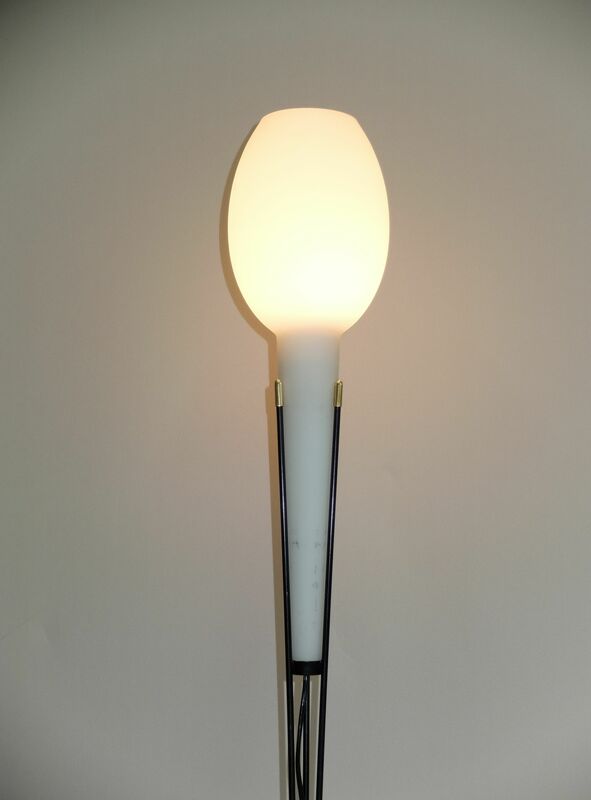 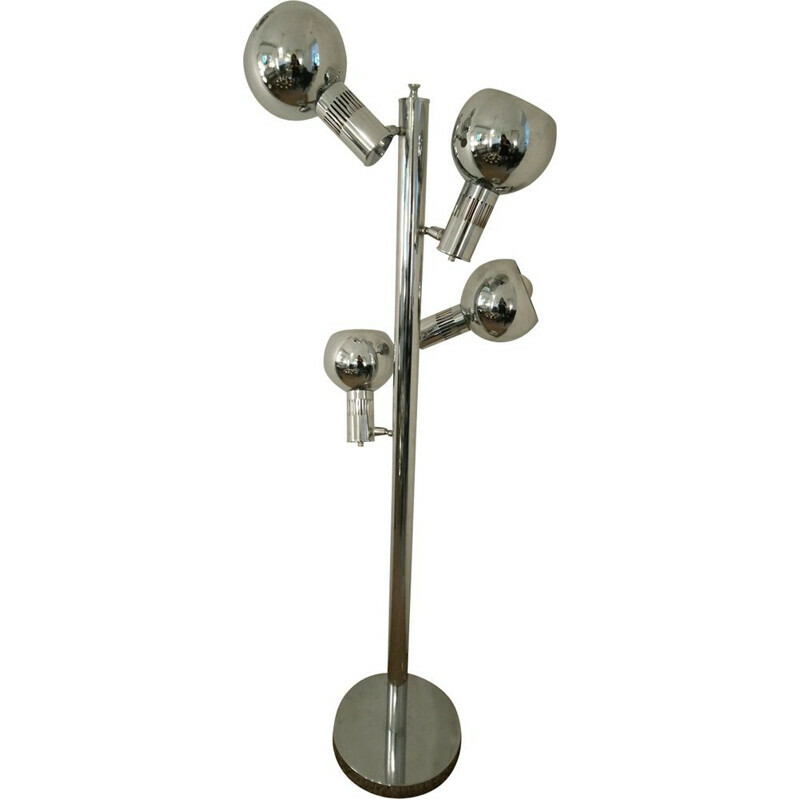 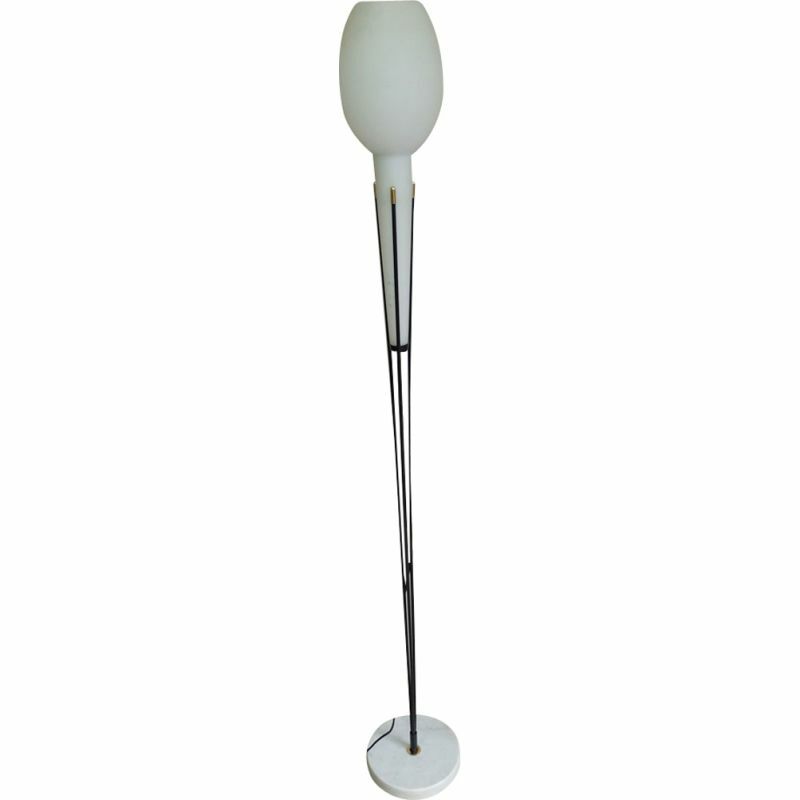 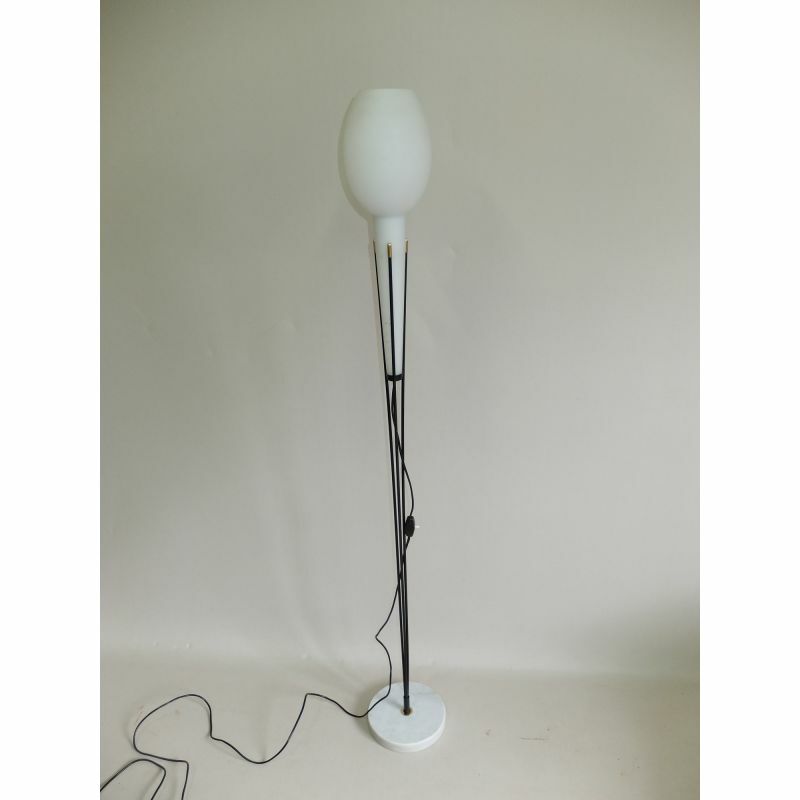 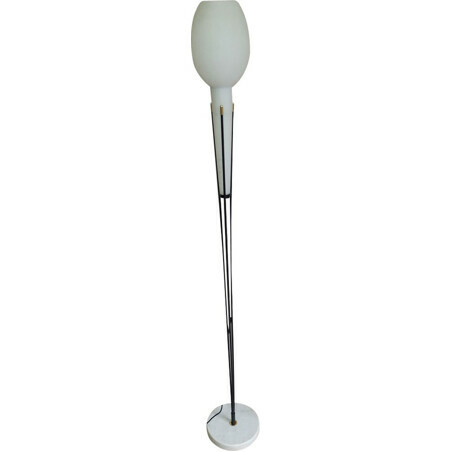 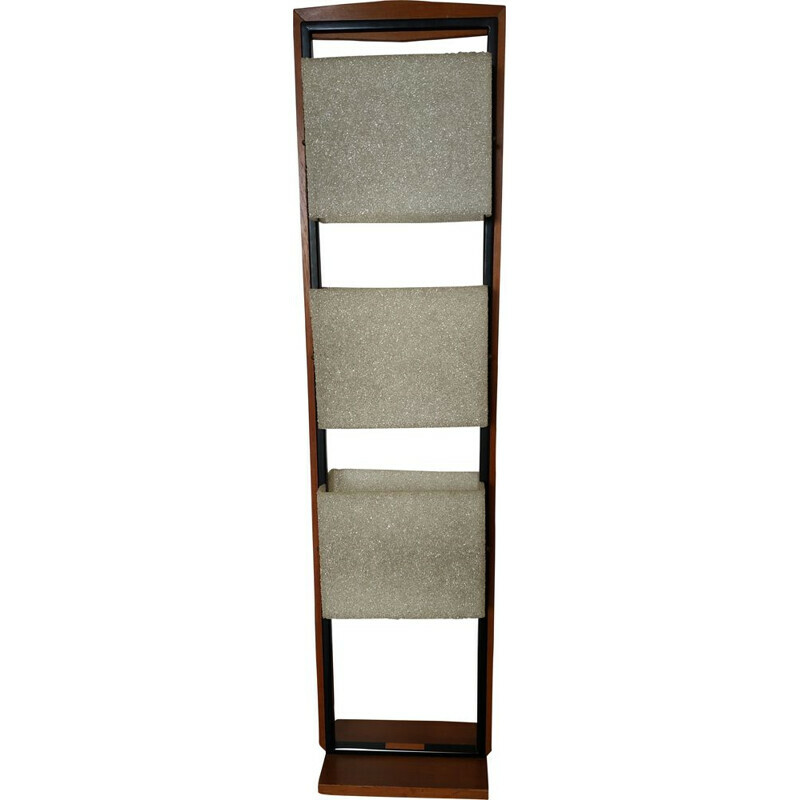 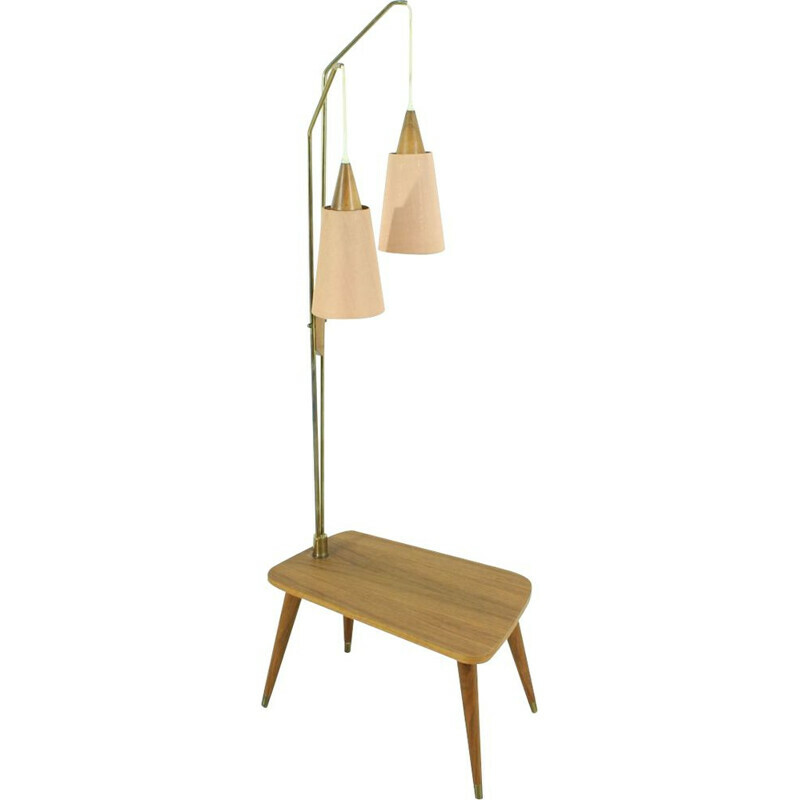 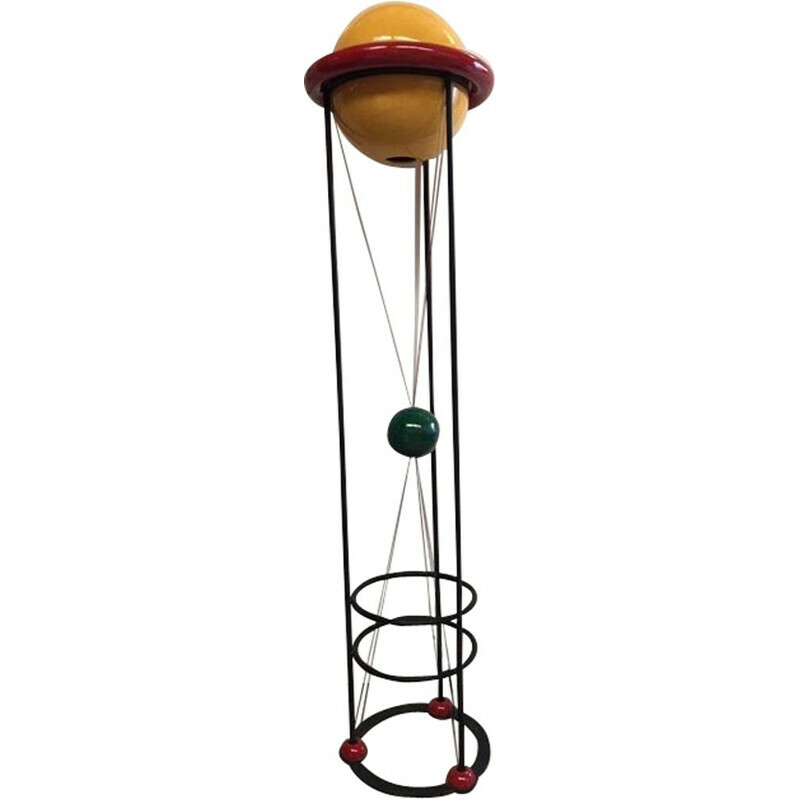 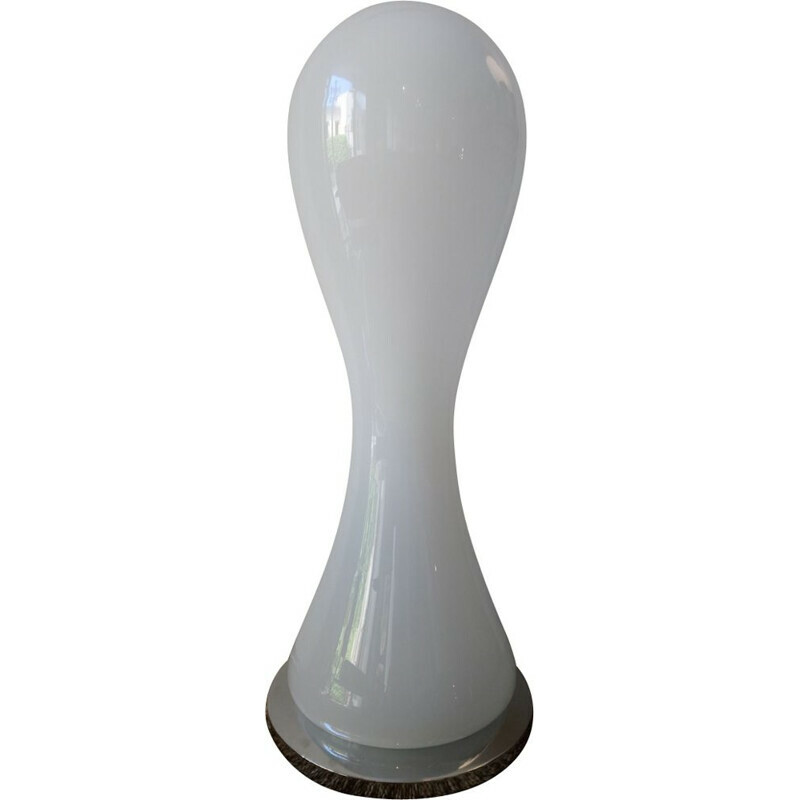 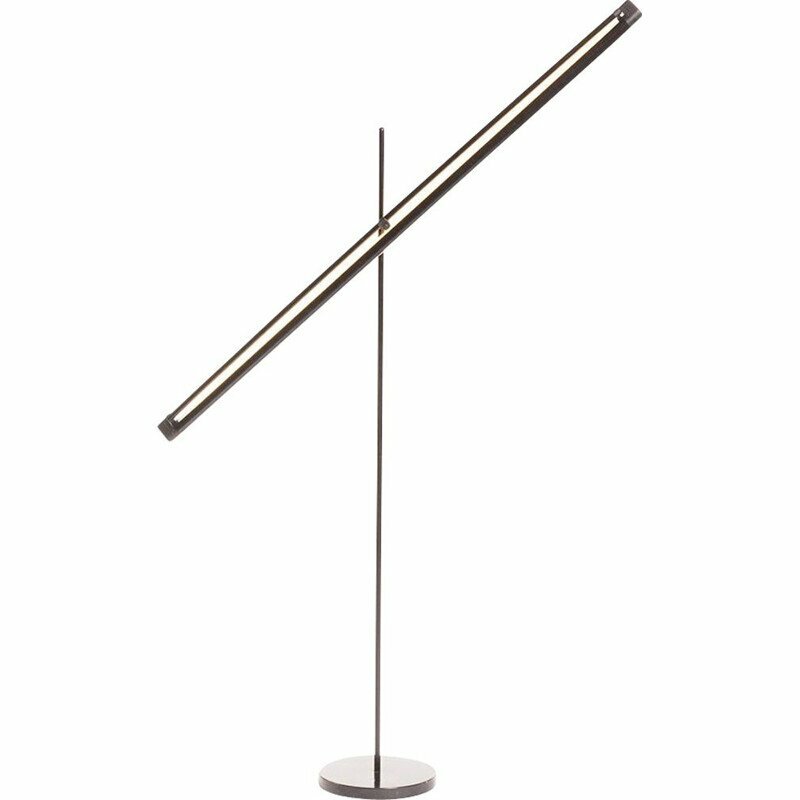 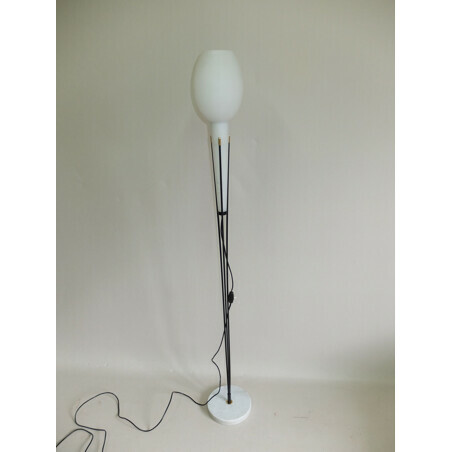 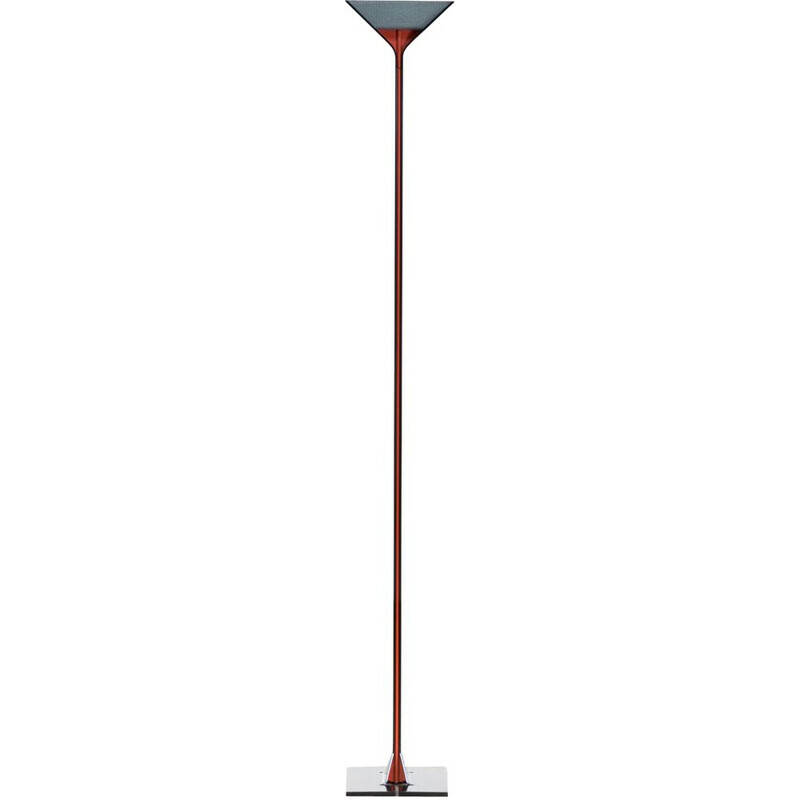 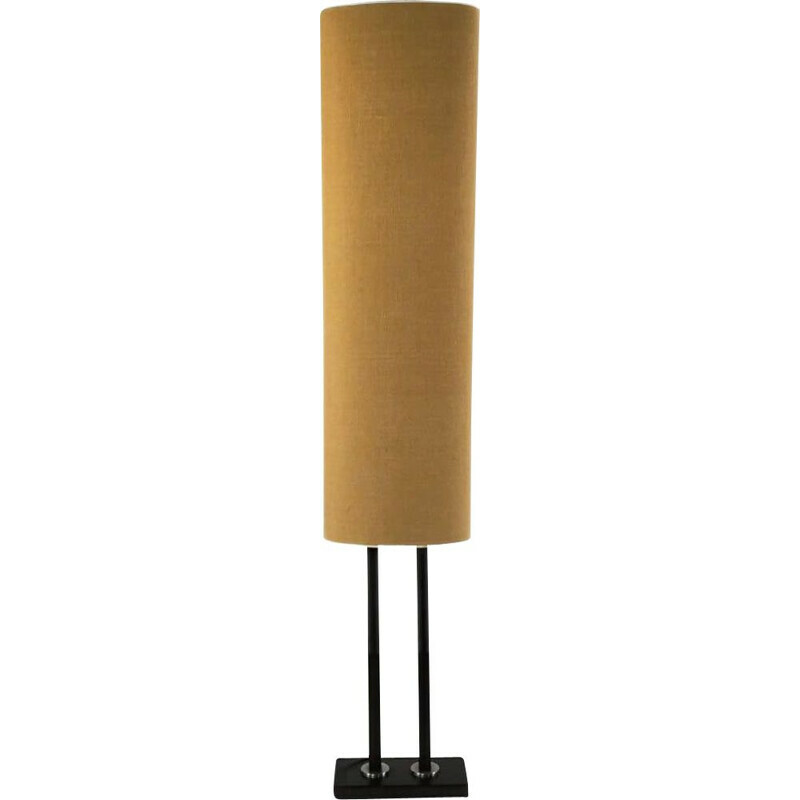 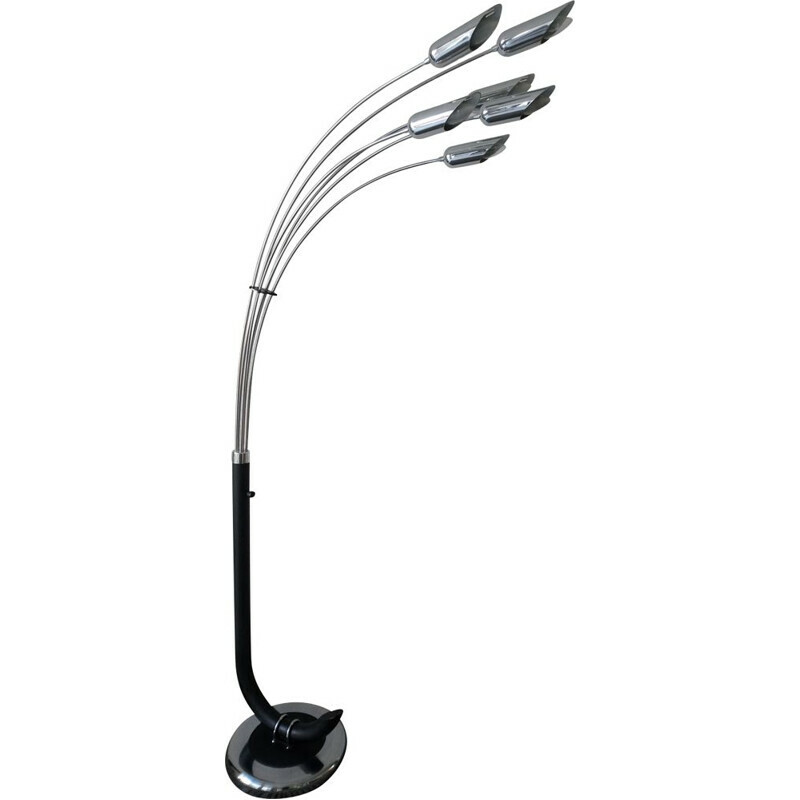 Stilnovo floorlamp of 1950, support of metallic glass with 3 branches connected between them at the base and fixed on a base in marble of Carrara. 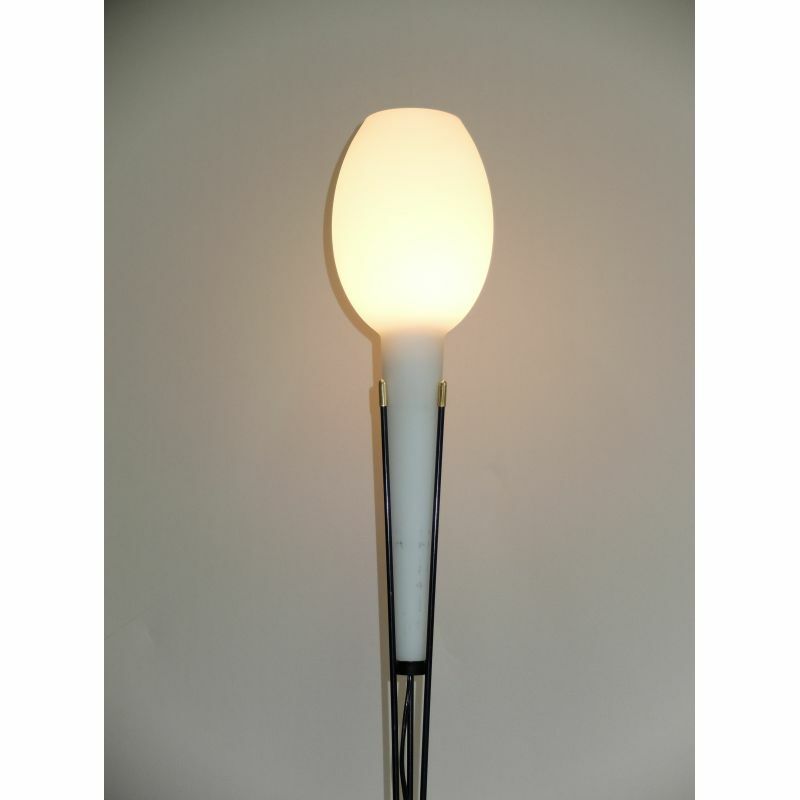 Opal glass. 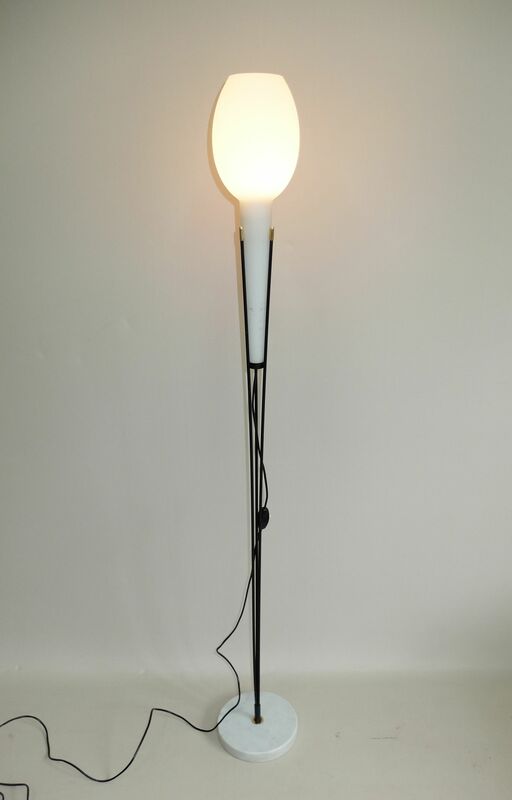 It has been re-electrified.